Enjoy the usefulness of a smart speaker system with top-notch audio in the Onkyo VC-GX30 Smart Speaker with Google Assistant. The sleek gadget is on sale now for 68% off its original price. The speaker’s built-in Google Assistant syncs with any other Google devices in your home. Stream music from Spotify or podcasts on Stitcher with 5Ghz/2.4Ghz WiFi. Access hundreds of commands to simplify your life, from turning on lights to ordering food. Instead of a bulky electronic device that mars your decor, the Onkyo VC- GX30 Smart Speaker with Google Assistant has a wood enclosure with a glossy finish. 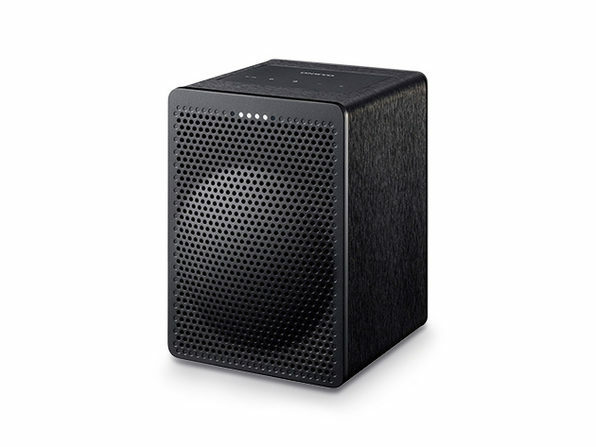 The personalized woofer generates a rich sound quality with strong bass and a crisp frequency. The Onkyo VC-GX30 Smart Speaker with Google Assistant has been reduced by more than $200. Delight in superior sound quality and voice command efficiency when you buy the Onkyo VC-GX30 Smart Speaker with Google Assistant in the Daily Caller shop for a sales price of $94.99.